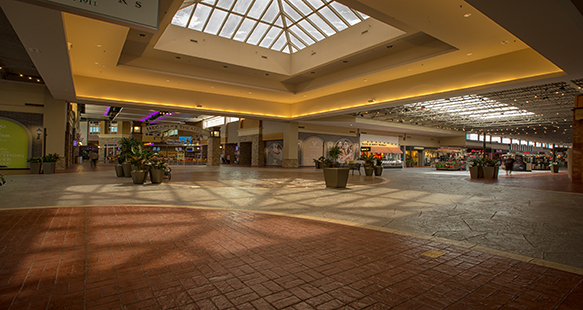 The Valley Fair Mall renovation has turned the former 700,315 square ft. regional shopping mall into an approximately one million square ft. hybrid super-regional shopping and entertainment center. 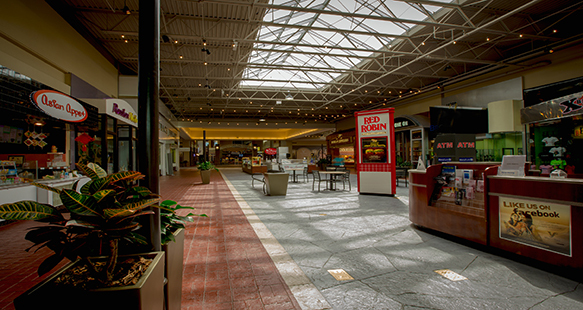 The renovation made it possible for new and remodeled stores to open their doors in the fall of 2010. 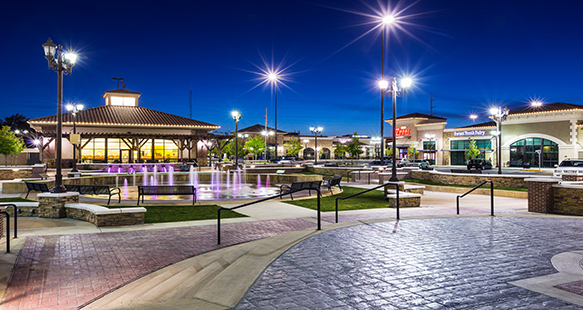 Some of the properties include national restaurant chains including the Olive Garden, T.G.I. Friday’s, Wingers Grill & Bar, and N.Y.P.D. Pizzeria, In-N-Out Burger and Smashburger. 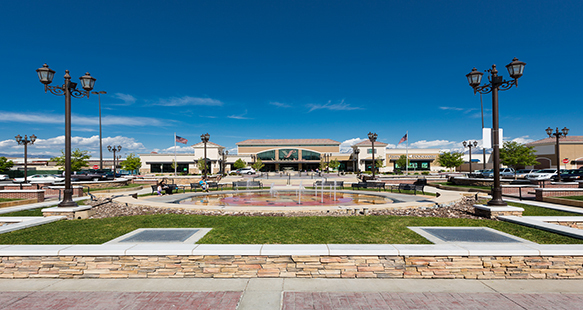 Phase two projects included: 30,000 square foot Ross Dress For Less, 13,500 square foot Petco, 8,000 square foot Famous Footwear, Farr’s Fresh Ice Cream and Frozen Yogurt Cafe and others.